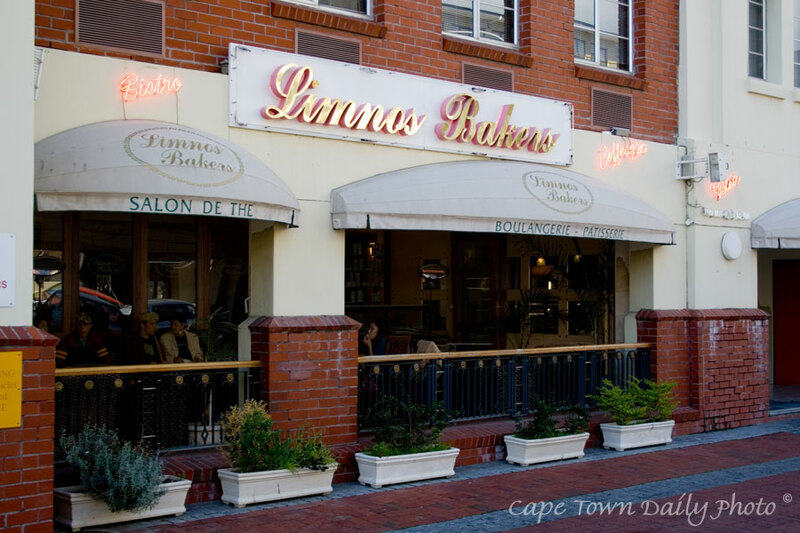 Everyone knows that when a lady demands cake the only place to visit is Limnos Bakers. This branch can be found in Greenpoint's Somerset Road, at the foot of Signal Hill. It's just wrong that cake can be so good. Kerry-Anne and I usually mutually decide on two different pieces of cake and then share them. The portions are simply too big to eat an entire slice of caramel cheesecake without feeling somewhat ill.
Posted in General on Tuesday, 25 September, 2007 by Paul.